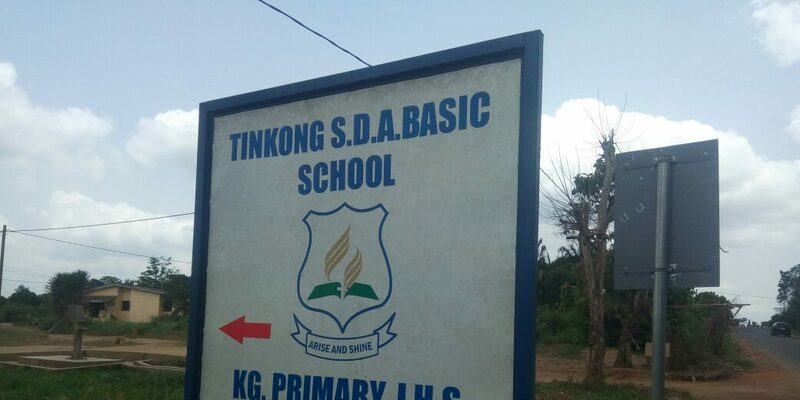 A 14-year-old class six pupil of the Tinkong SDA primary School in the Eastern region has been compelled to drop out of school after she was impregnated by the son of her school’s management committee chairman. The committee chairman, Mr. Michael Enyonam is allegedly forcing the 14-year-old girl to marry his son, classmate of the victim. Starr News investigations have revealed that the chairman, reported to be pastor of a local spiritual Church kept the girl in his house for weeks without her parents’ consent under the pretext of taking care of her. The livid father of the victim, speaking to Starr News’ Eastern regional Correspondent Kojo Ansah said the chairman is coercing his daughter into marrying his son. According to the father of the victim, even though his daughter was staying with the mother, he takes good care of his daughter rubbishing claims by Mr. Enyonam that the parents were unable to take care of the victim hence the decision to accommodate the victim in his house. “I noticed changes in my daughter but when I asked her she didn’t admit. I later went to the school authorities before they confirmed my daughter was indeed pregnant. “Later, my daughter revealed that it was the son of the chairman who got her pregnant so I reported the case to the Police. I am not happy with the development of this case,” the victim’s father said. He added that Mr. Enyonam has been summoned to a meeting by the family and after that the case will be reported to the police. Checks in the school indicates that, teachers are extremely worried about the unfortunate development even though when contacted, the headmistress of the School, declined comment.